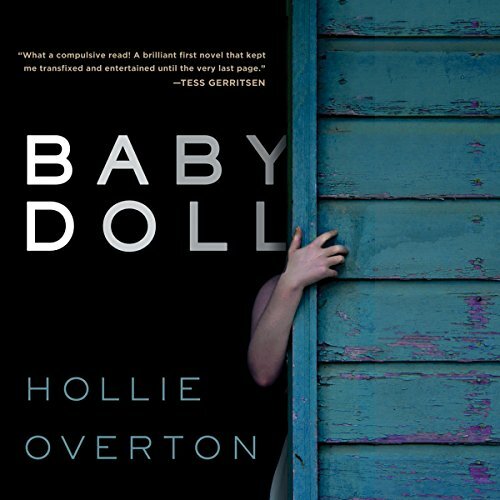 Showing results by author "Hollie Overton"
Escape was just the beginning. Held captive for eight years, Lily has grown from a teenager to an adult in a small basement prison. Her daughter, Sky, has been a captive her whole life. But one day their captor leaves the dead bolt unlocked. This is what happens next to Lily, to her twin sister, to her mother, to her daughter - and to her captor. Working on death row is far from Kristy Tucker's dream, but she is grateful for a job that allows her to support her son and ailing father. When she meets Lance Dobson, Kristy begins to imagine a different kind of future. 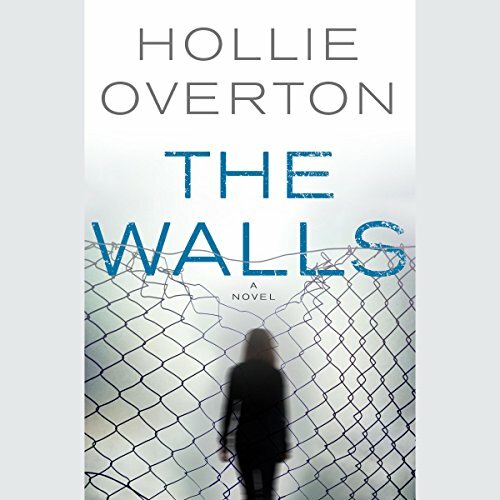 But after their wedding, she finds herself serving her own life sentence - one of abuse and constant terror. Kristy is a survivor, and as Lance's violence escalates, the inmates she's worked with have planted an idea she simply can't shake. Lily was abducted from outside her high school gates. For eight long years, she's been locked away from the outside world. During that time she's changed from a girl into a woman. She's had a baby. And now she has seized her chance and escaped. 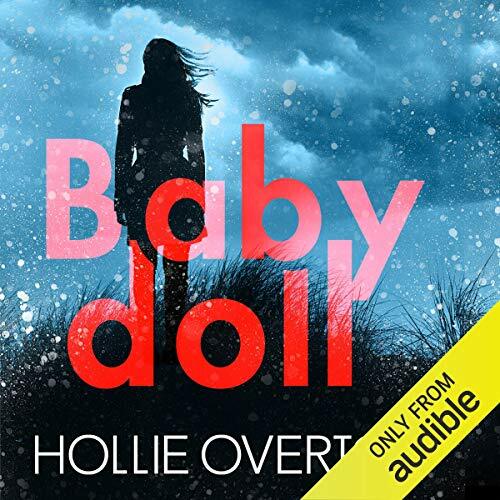 Running for her life, with her daughter in her arms, she returns to her family and the life she used to know - to her much-loved twin sister, Abby; her mum; her high school boyfriend - and her freedom. But is it possible to go back? Dumb people. Story drug out.